I'm putting together a new free Resource Section with essential tools and tutorials for mobile art and photography. 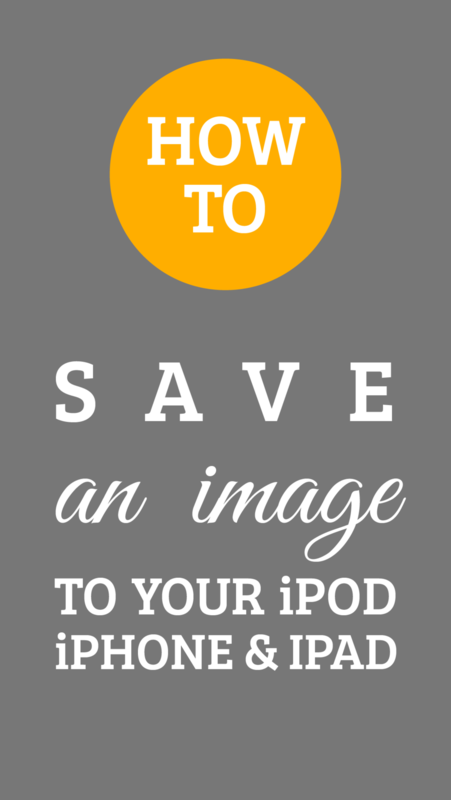 The first part is a list of go-to apps for your mobile photography. The next part will be a selection of superb apps for artistic photo-manipulation and editing, the third part will be a roundup of fantastic apps for painting or applying painterly effects, the fourth will list excellent sources for royalty free textures and clipart and the fifth will be a list of the key resources I use for my creative business. 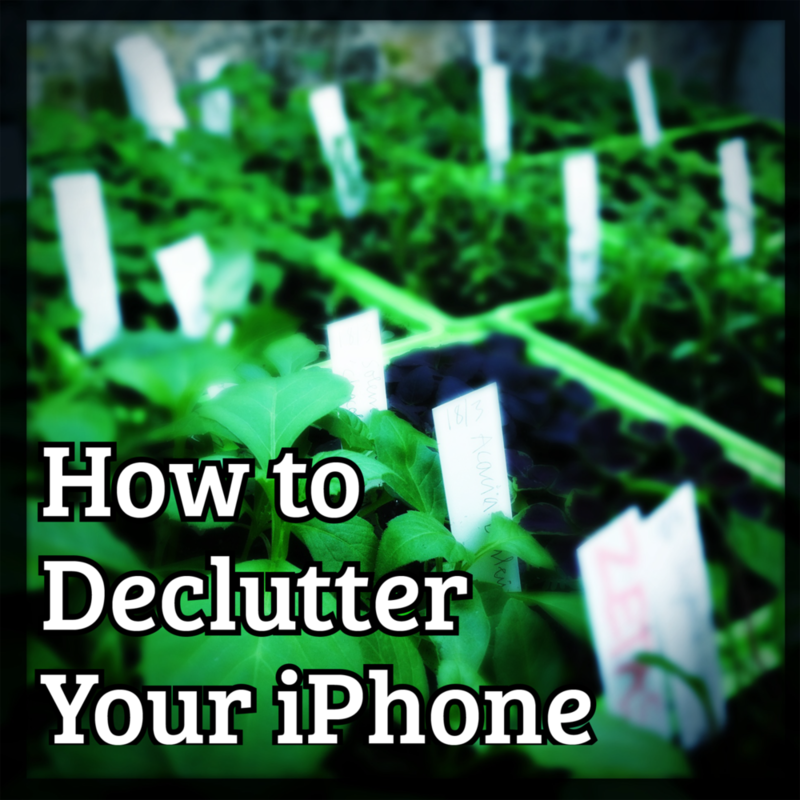 Focus is around the best photo apps for the iPhone, iPad and iPod touch, but when possible, I also list apps for Android, Windows Phone, Samsung Galaxy, BlackBerry and Kindle Fire, as well as desktop companions for Mac, Windows and Linux. 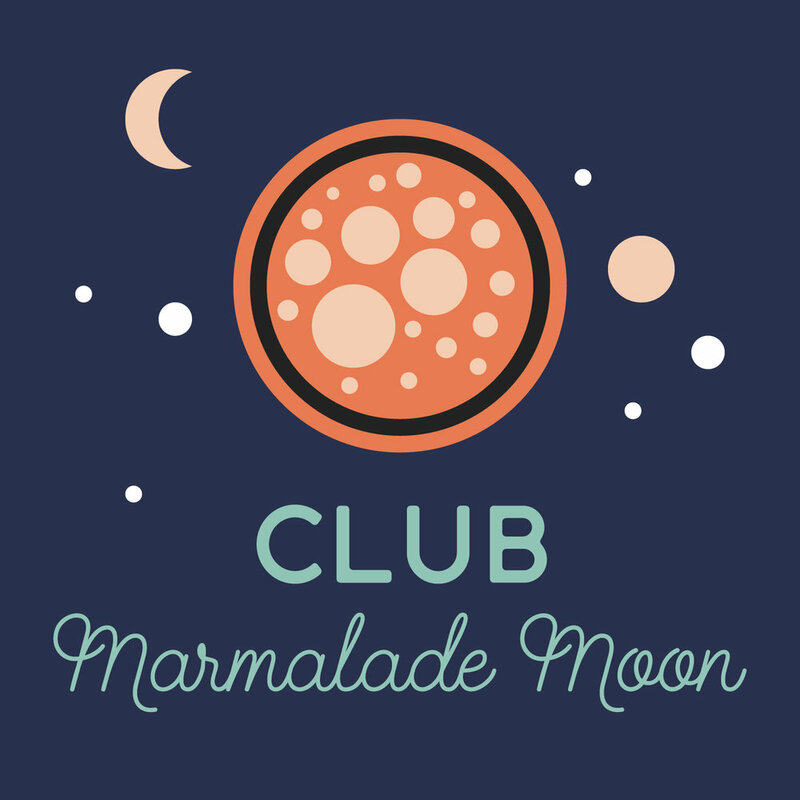 When I've completed all of this, I'm going to create free PDFs for Members of Club Marmalade Moon, that you can save and refer to over and over again. Here's the first part: 8 Essential Apps for Mobile Photography. This is a list of top apps, 8 must-have apps in any mobile photographer’s tool kit. Check it out!